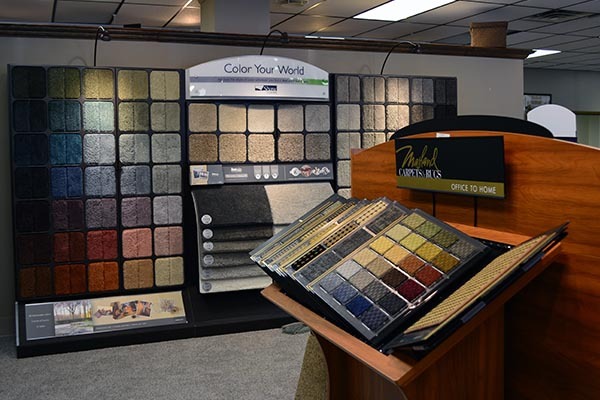 Whether you're remodeling one room or your entire house, Bud Polley's Floor Center has everything you need for your project – a wide variety of products, expert flooring design consultants and highly skilled installers. 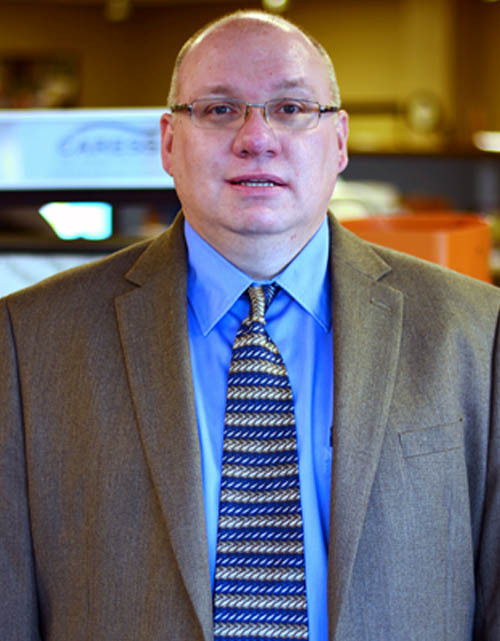 Commercial flooring is different from other kinds of projects because of the high traffic and how the space is used, including ADA compliance. 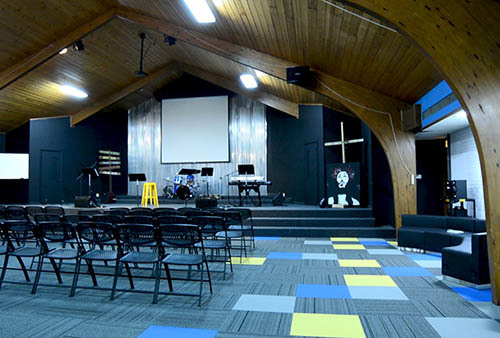 Bud Polley's commercial flooring experts have worked with facilities of all types and sizes. 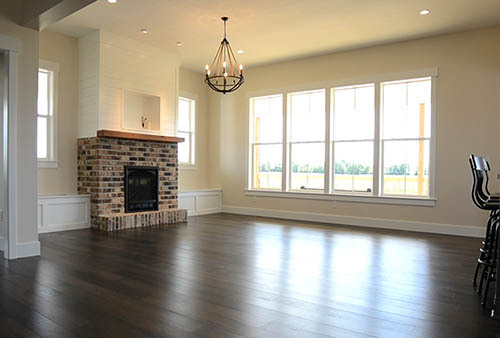 Flooring for new home construction has specialized needs like construction schedules and allowances. 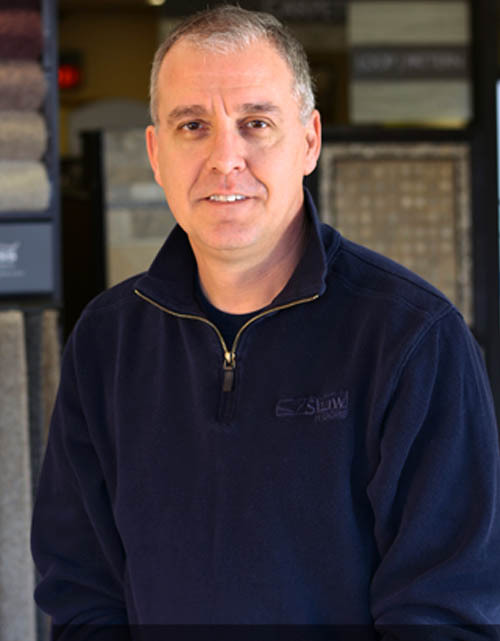 Whether you are a new home buyer or a builder, the consultants at Bud Polley's can help you get beautiful flooring, and do it on time and on budget. 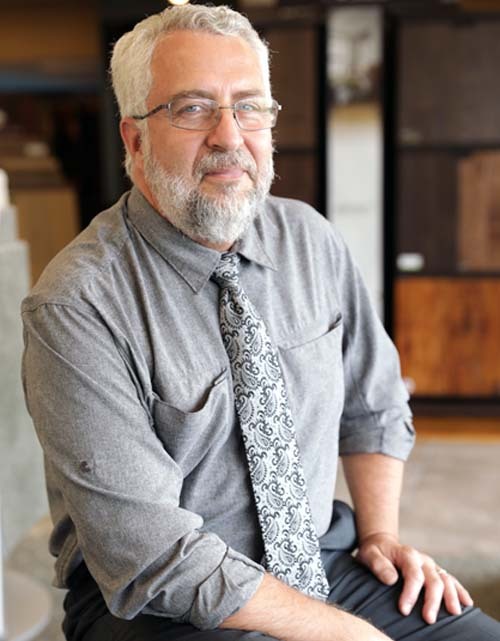 If you are a do-it-yourself kind of person, we can help guide you through your flooring installation, plus give you access to brands and styles of flooring that the big box home stores can't. We offer a level of expertise that you can't find at the big box stores. 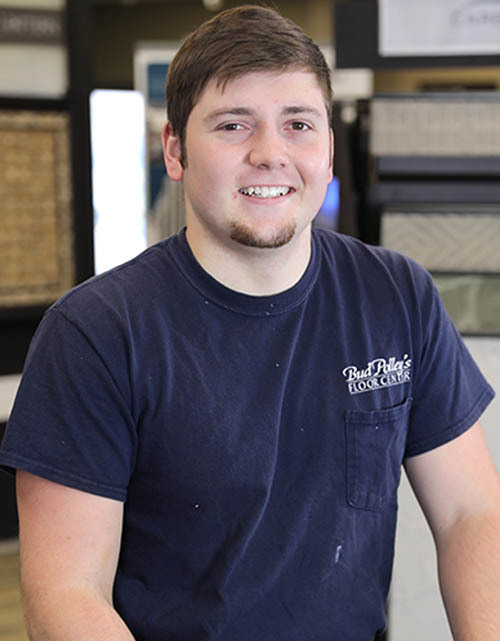 Since 1981, the team at Bud Polley's Floor Center has helped thousands of customers find solutions to all types of flooring situations. We offer interior design – it’s just a part of the entire package of services you get at Bud Polley’s Floor Center. 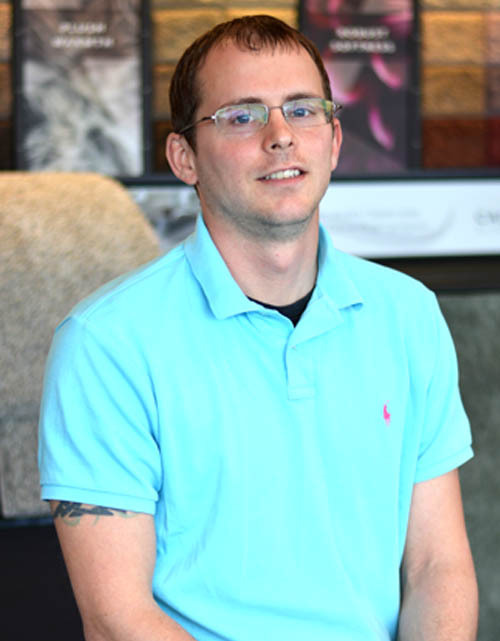 Our team of trained flooring designers can help you find the perfect flooring to bring your vision to life. At the big box stores, you never know who will show up to install your flooring. We have a team of experienced, professional installers who regularly get five star ratings from our customers for the work they do. And we'll be there for you long after the installation to help you keep your flooring in warranty and meet any service needs. 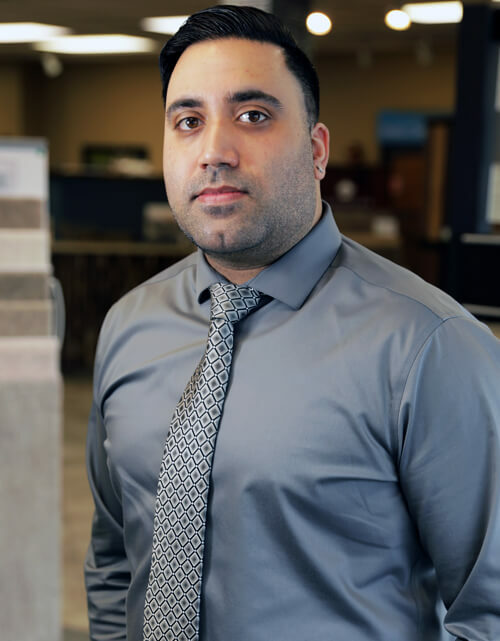 We can assist you with finding financing for your flooring project that will help you get the flooring of your dreams that will become a valuable investment in your home for years to come. 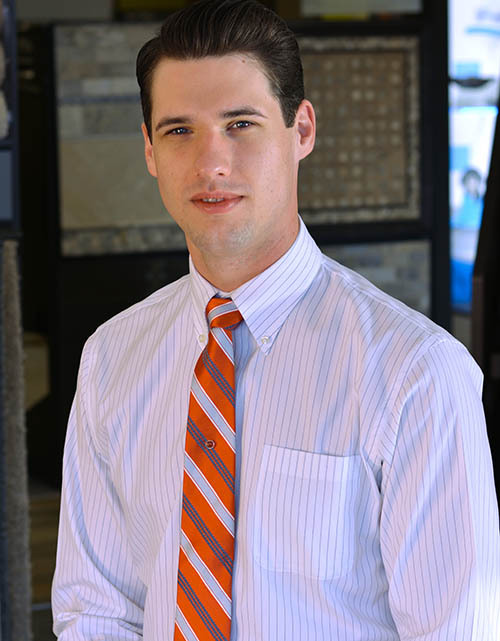 Our team of flooring design consultants is the best around. They don’t work on commission, so their only goal is making sure you get exactly what you need. 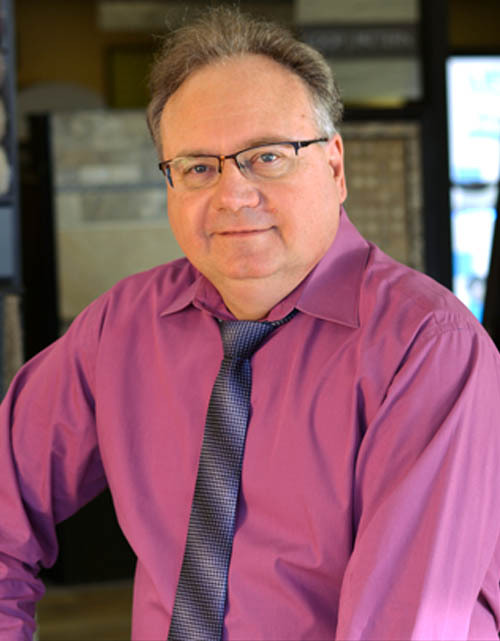 Each of them is very experienced and very knowledgeable about flooring design. 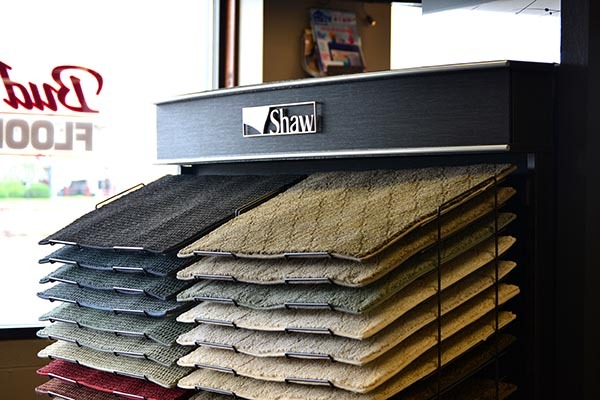 We offer financing through Shaw Floors so that you can get the floor of your dreams. You can apply online, in the privacy of your own home. We offer interior design – it’s just a part of the entire package of services you get at Bud Polley’s Floor Center. Our team of trained flooring designers can help you find the perfect flooring to bring your vision to life.ign. We have experienced flooring consultants and installers with better technical knowledge and creative design skills than our competitors. We warrant our installations for two years. 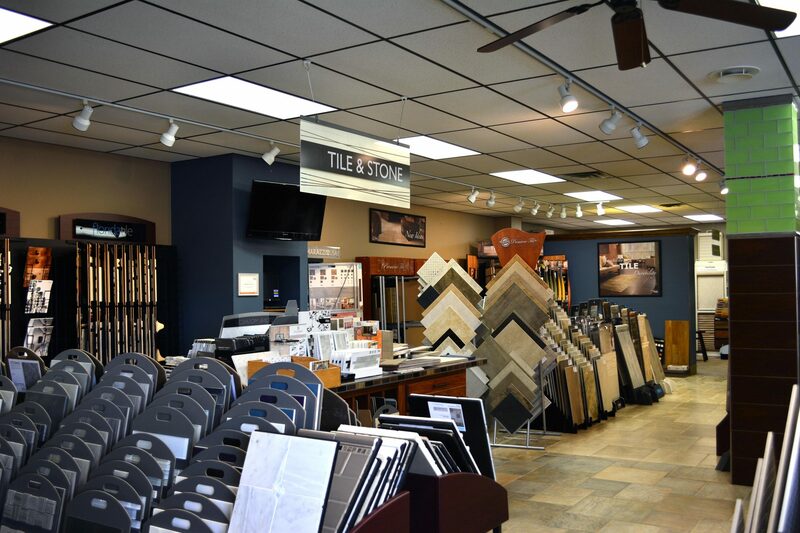 Our customers love the huge selection of samples we have in our showroom. Some of them spend hours exploring all the options. 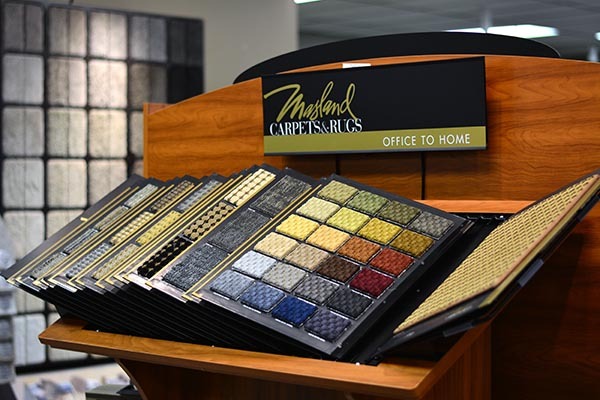 We have displays of all types of flooring as well as window treatments. Plus, you can even see samples of installed flooring throughout our showroom. It's a low key, low pressure place where you can get help from our flooring consultants or just browse on your own for as long as you like. And feel free to bring the kids – we have an area where they can play or watch cartoons. Our showroom is located downtown Tipp City, Ohio. 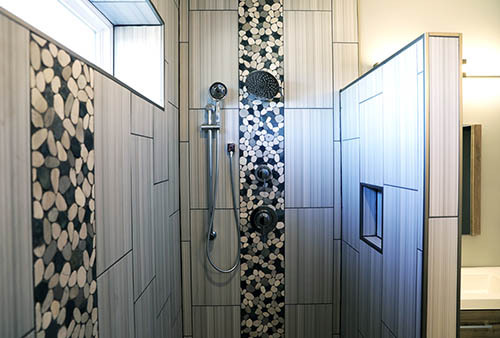 We have hundreds of samples on display and dozens of samples installed on our showroom floor. Come, see and feel the products before you buy. 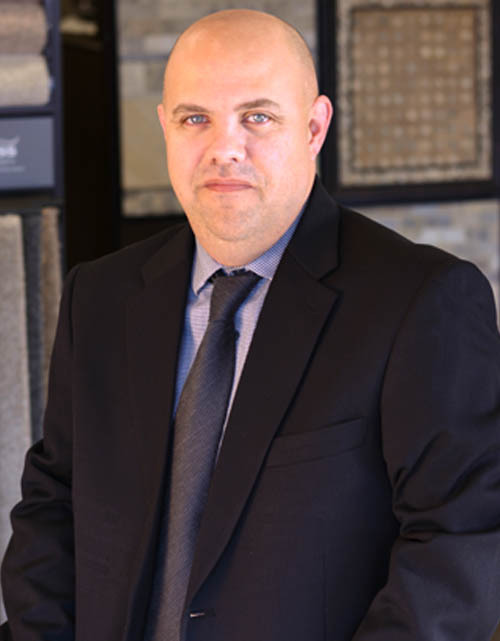 We have a seasoned team of Flooring Consultants who will help you find the right flooring for your project. 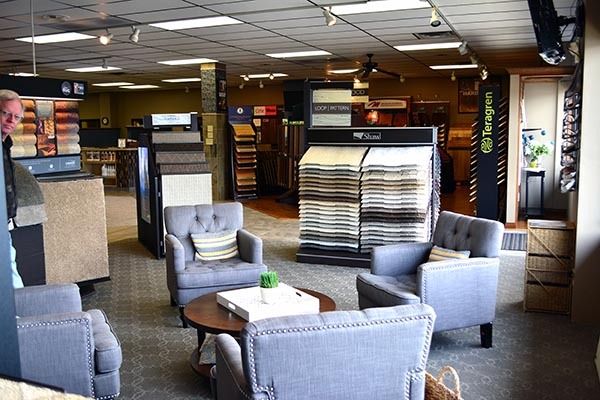 They don't work on commission, so that they can help you find something you will love and something that won't break your bank.Take a flooring sample home to make a decision in the comfort of your own home. 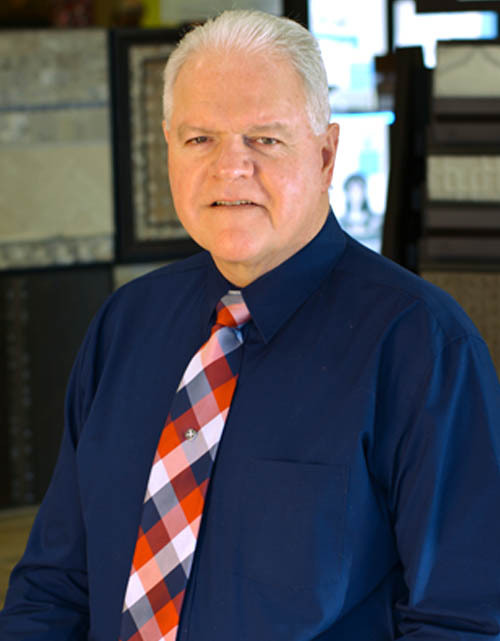 Bud and Sonja Polley started their flooring store as a very small company in Tipp City in 1983. 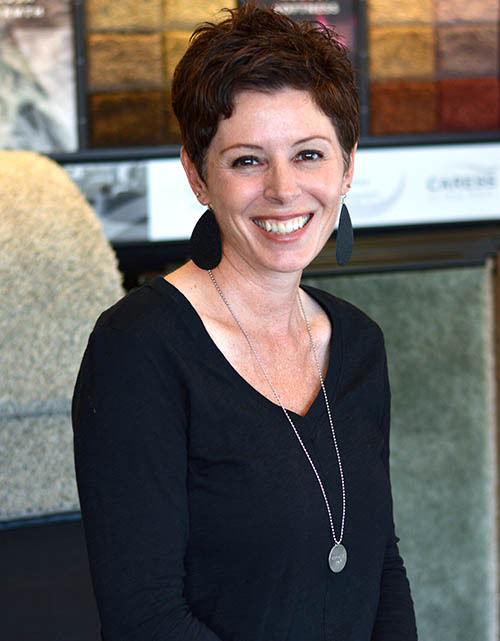 Today, Tina Vollmer – Bud and Sonja's daughter – runs Bud Polley's Floor Center along with her husband Jeff – and a dedicated team of flooring consultants that have made Bud Polley's the success it is today. 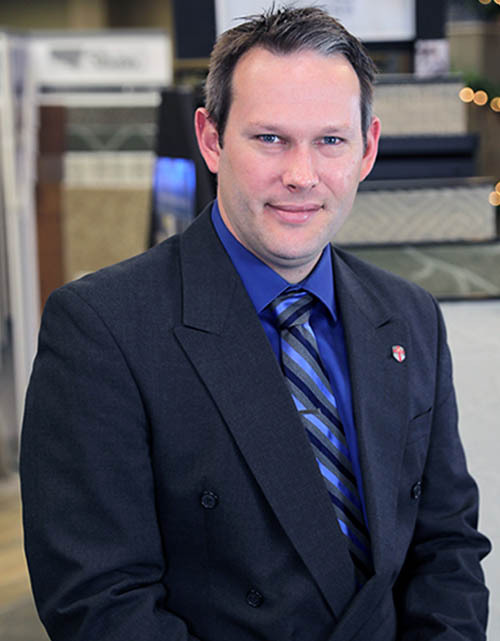 You might notice that we don't refer to our team as “sales people.” That's because their real job is to help you find the flooring that will help you realize your home design dreams. That's why we call them “flooring consultants.” They don't work on commission and some of them have been with us pretty much from the very beginning. You can count on their expertise. 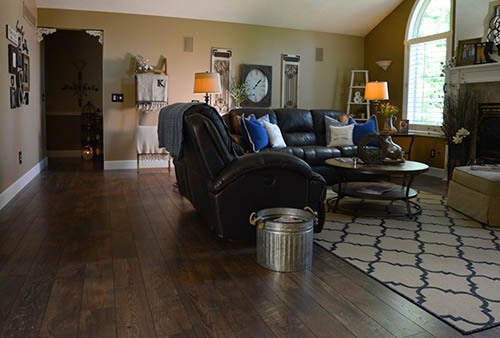 We send it out about once a month and interior design and new flooring trends - as well as photos of what some of our customers have done with their homes. In case we need to follow up by phone.